I am not a medical practitioner nor did I graduate in any medical field. But I am a social worker assigned in the medical unit. I have been in this field for more than eight years. Every day, we encounter patients with various pediatric illnesses, even beyond what one can imagine. I would read medical cases, see, interview, and assess patients for assistance with different malformations – from head enlargement, mass in the different parts of their bodies, multiple defects, from cyanotic to acyanotic congenital heart diseases, among others. For each of these patients, our hearts bleed for them. Once, I encountered a patient with congenital heart disease – a tetralogy of fallot case. Precious was small for her age, skinny and a foundling of a childless couple. When the child underwent an open heart surgery, she was so fragile and even got a post surgery infection which almost caused her life. I got the opportunity to visit her in the ICU. I saw right in front of me, a long surgical incision on her chest, two tubes on her lungs to prevent the accumulation of fluids and infection. She was struggling and fighting for her dear life. That brought me to tears, realizing that I was just so blessed to have touched her life. Precious recovered from post operation. She became bubbly, energetic, playful, and exhibited a fully recovered child. She has brought so much fun to everyone and her adoptive mother was even invited to guest in “Wonder Mom”, a show of Karen Davila. But on February 6, 2010, 3PM, she breathed her last, after more than a year of recovery and normalcy. She contracted an infection, had off and on fever, and cardiac arrest. I cried when her adoptive mother informed me. I was saddened for Precious’ loss and empathized with the pain her mother was going through. I could feel her grief and struggles. I saw her sacrifices and overwhelming love for her. She and her husband was an exemplary custodian to Precious. They showered her with all the love a biological parent can give. Recently, we were visited by one of our patients back in 1996. He had a successful kidney transplant. We met his siblings when they were about 8 and 9 years old respectively. But the younger one, died earlier of complications. Miguel is the surviving patient. When he came to the office, we almost cannot recognize him. He has grown and grateful to all the help Bantay Bata has extended. In between our conversation, my tears welled up in my eyes. His story was a testament of God’s eternal provision. His mother would come to our office worn down, confused and helpless. But seeing them now, Miguel’s mother is truly an inspiration on how she made it through the darkest hour of their lives. Currently, her husband is now an OFW in Hong Kong and they can now sustain the monthly rejection pills of Miguel. Reflecting on two stories, I could only appreciate God’s plan that He brought me to the Medical Unit of Bantay Bata. As part of the medical team, there is no such moment of insensitivity. Every patient is an opportunity for all of us to be true stewards. So for everyone, join us in making a difference in someone’s life. 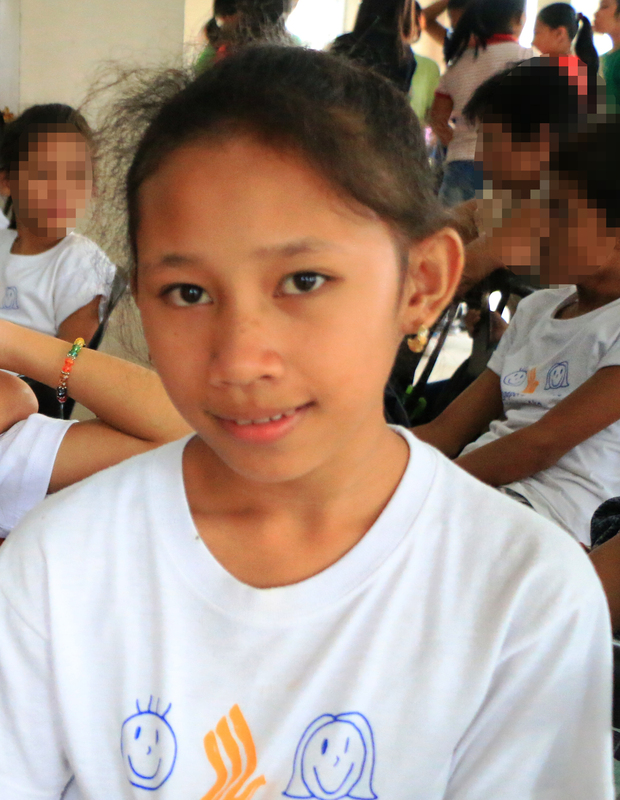 Help Bantay Bata raise funds of help us look for sponsors to our countless indigent patients.